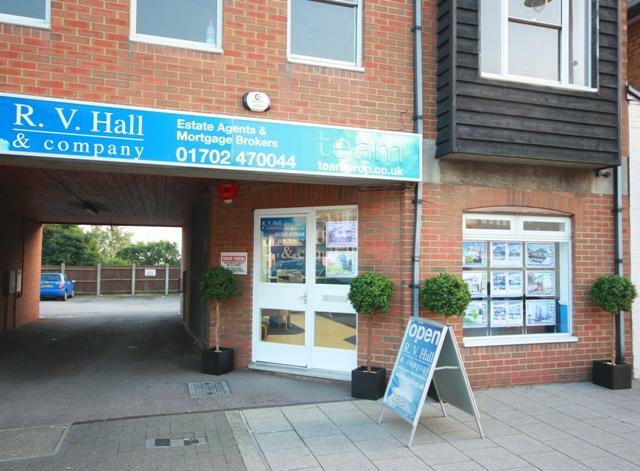 R V Hall Estate Agents Leigh on Sea offer houses for sale in Leigh on Sea, Westcliff on Sea, Hadleigh, Benfleet, Eastwood, Southend on Sea, Rochford, Shoeburyness, Wakering and Rayleigh as well as Flats and Bungalows for sale and rent in all the areas above. We currently have 166 properties for sale in Leigh on Sea, Westciff on Sea, Hadleigh, Benfleet, Southend on Sea, Shoeburyness, Great Wakering, Eastwood and Rochford. We also have 22 properties for let throughout those areas. Currently, on average, most properties are being sold within 7 days of being listed by us. We have properties for sale between £100,000 to over £1,000,000. Average sale price of property is currently £273,000. The average property value for sale is currently £305,885. Sellers Fees are very competitive and can depend upon the type of property and possible sale price. Fees are paid on a 'no sale, no fee' basis with no upfront fees for selling. Landlords Fees are based at 50% of the first month's rent which includes all advertising, admin, contracts, references etc. Deposit is dependent on the property but usually 6 weeks and a month's rent is requested from the tenant before moving in. If active monthly management of the property is required the fee would be between 5% to 10% of the monthly rent.